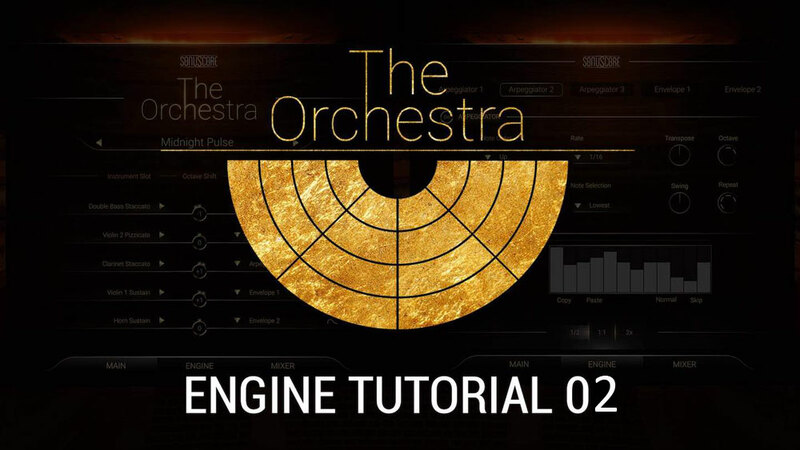 Today we would like to show you our second “THE ORCHESTRA” tutorial. 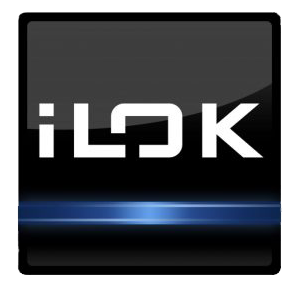 In this video we show you how to work with The Orchestra’s powerful engine. 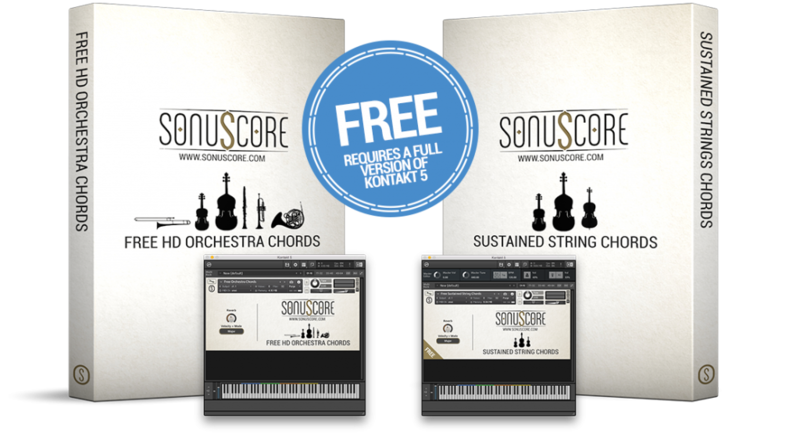 You will learn how to create orchestral textures using the different envelopes and arpeggiators.